There are no engraving options available for this item. The Liberty Series Casket features a simple classic design that is sure to honor your pet. This series is finely crafted in the finest quality Pine with a Walnut stain, and premium lacquer finish. This casket is lined win white satin and accented with brass buttons. We have included a satin pillow and blanket for your beloved pet. 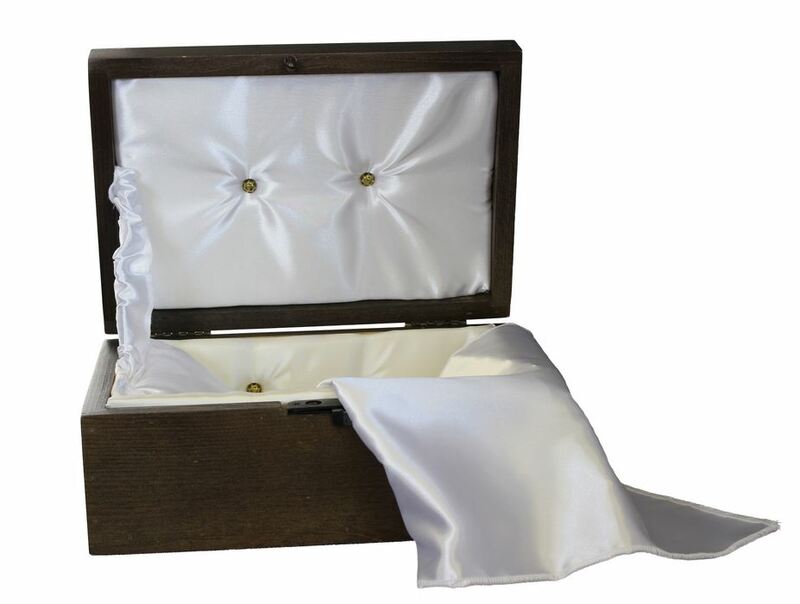 All of our caskets feature the solidity of glued, air-pinned joints, with our overlap lid design. 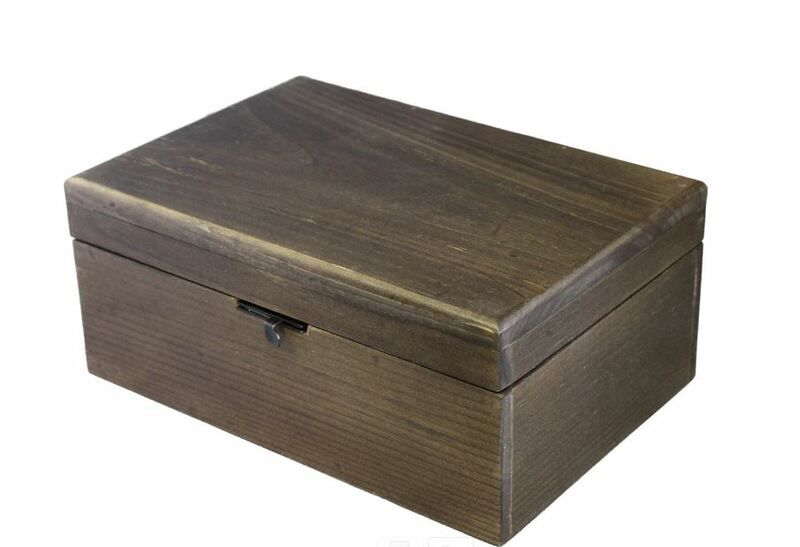 These non-sealer caskets are designed with standard casket hinges and positive-lock lid. Be the first to review “Liberty Series Casket” Click here to cancel reply.